Dhaka, 27 Mar, Abnews: The head of the Cannes film festival said Friday he was banning selfies on the red carpet, claiming they caused "unwanted disorder" before premieres. Instead he pleaded with filmgoers, who are usually dressed to the nines in tuxedos and evening gowns, to contain themselves as much as they could. 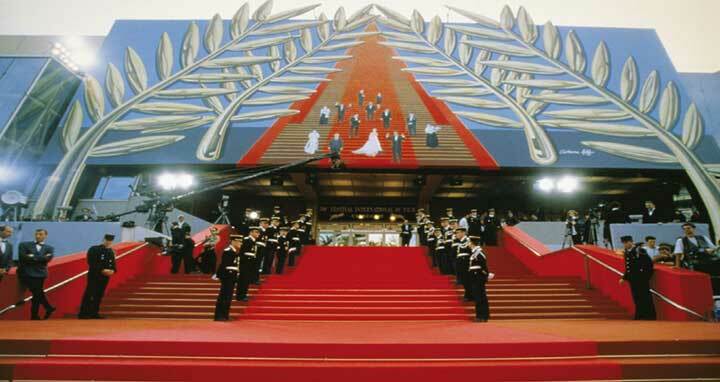 "Selfies will be banned for spectators on the red carpet," Fremaux told the Film Francais magazine. But it was unclear whether the ban will also apply to the cast and crew of the films being shown. "The triviality and slowdown caused by the unwanted disorder created by the practice of selfies harms the quality of the climb up the steps, and so the entire festival," he added. But critics will now have to wait for the next morning to see half of the films in the main competition, while others will be shown at the same time. The Guardian's critic Peter Bradshaw led the revolt against the move, tweeting, "Whoa! Why not just have an embargo? Is it that hard to enforce? "I can't help thinking Cannes is saving up grief for itself with this!" He said that the rival Berlin film festival "successfully enforces an embargo between morning press screenings and evening premieres. Critics get more time to write more considered reviews, and the films don't get their buzz stomped on. Everybody wins. Why can't Cannes do this?" Lodge said the change would ultimately lead to publicists showing films to select critics ahead of time -- "not quite the great leveller that Fremaux has in mind". The festival's director had earlier hinted to Screen magazine that a major change was in the offing.